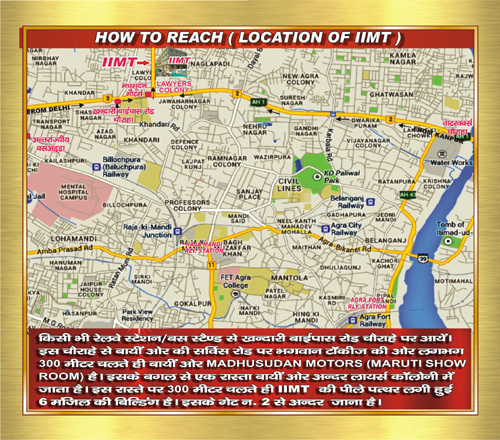 Our vision is to kindle the knowledge and support the education and research programs of the institution by providing physical and intellectual access to the information. 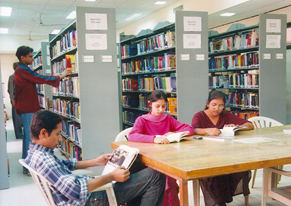 It is one of those libraries which is well equipped with more number of Books, National and International Journals. 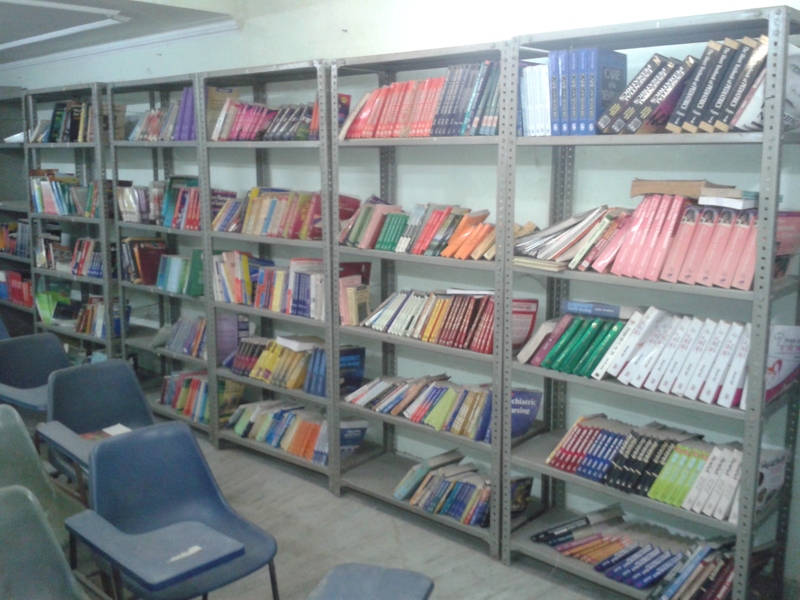 For effective Teaching learning process the library is maintaining a special section which is incorporated with Educational CD’s and DVD’s in fields of Engineering, Management and Science and Humanities. The Library takes more efforts in adding more efforts in adding more volumes of books and journals every year to quench the thirst of our staff & students. Our Library functions from 9 a.m. to 5 p.m. on all working days. Open access system is adopted to avail the maximum utilization of the Library resources. To benefit the students, Library Hour is included in the Regular Time Table, which help them in utilizing the library more effectively. Library fee is 2000/- per year as maintenance charges.